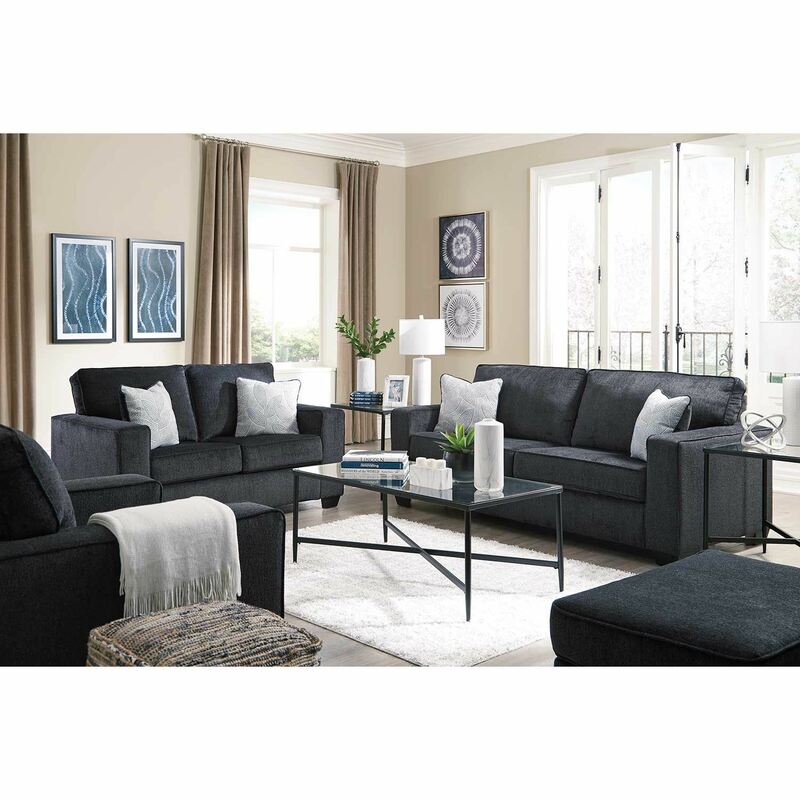 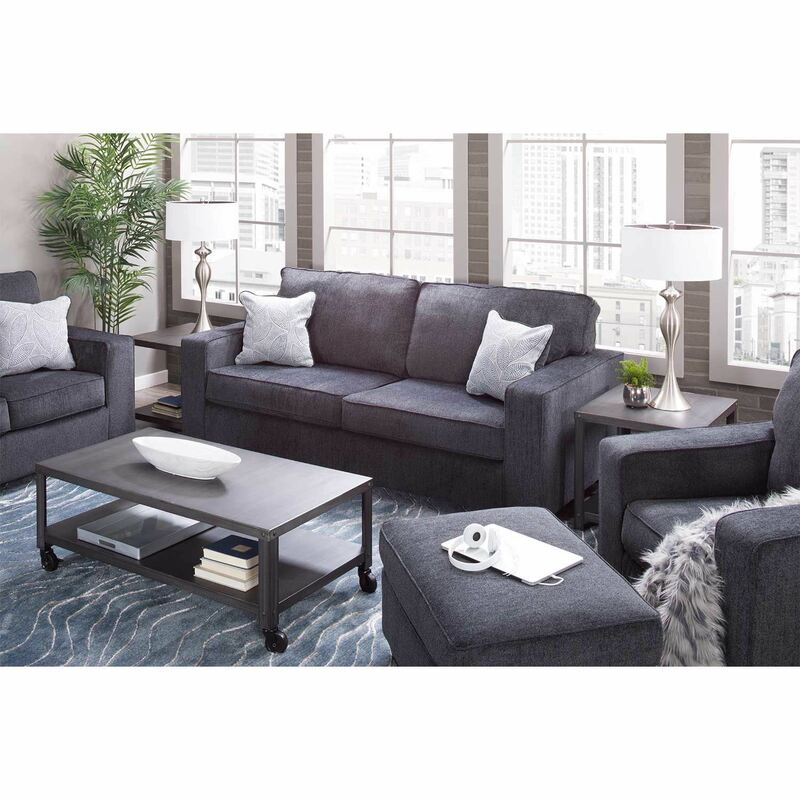 If style is the question, then the Altari Slate Sofa from Signature Design by Ashley Furniture is the answer. 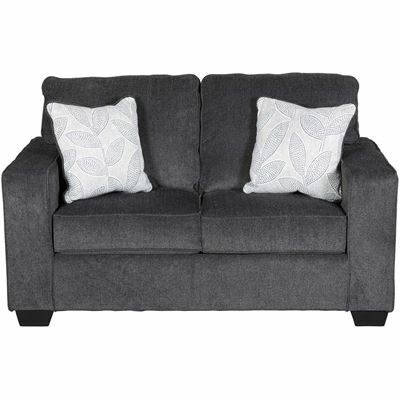 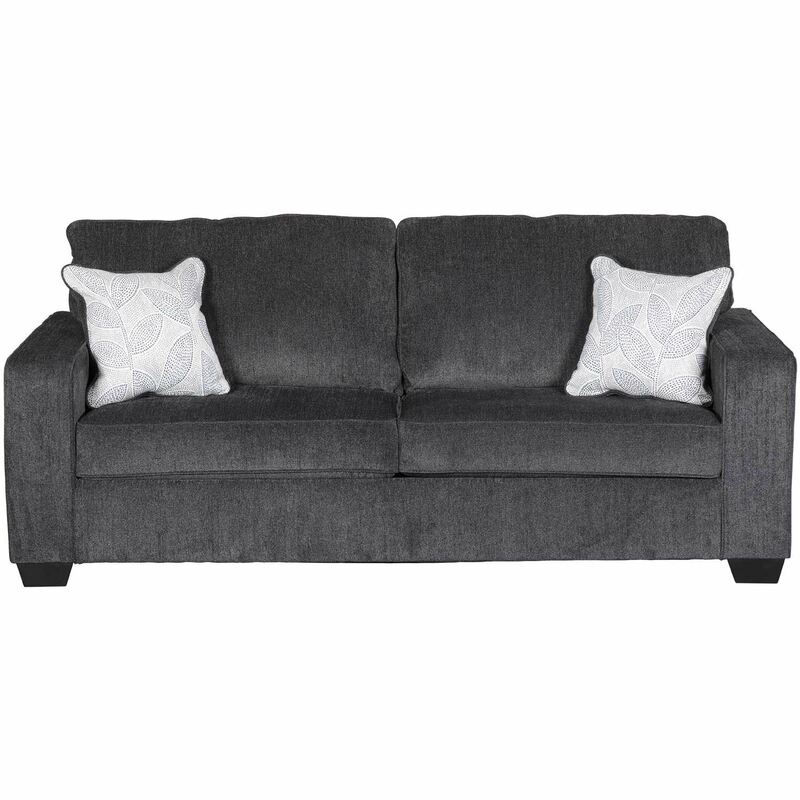 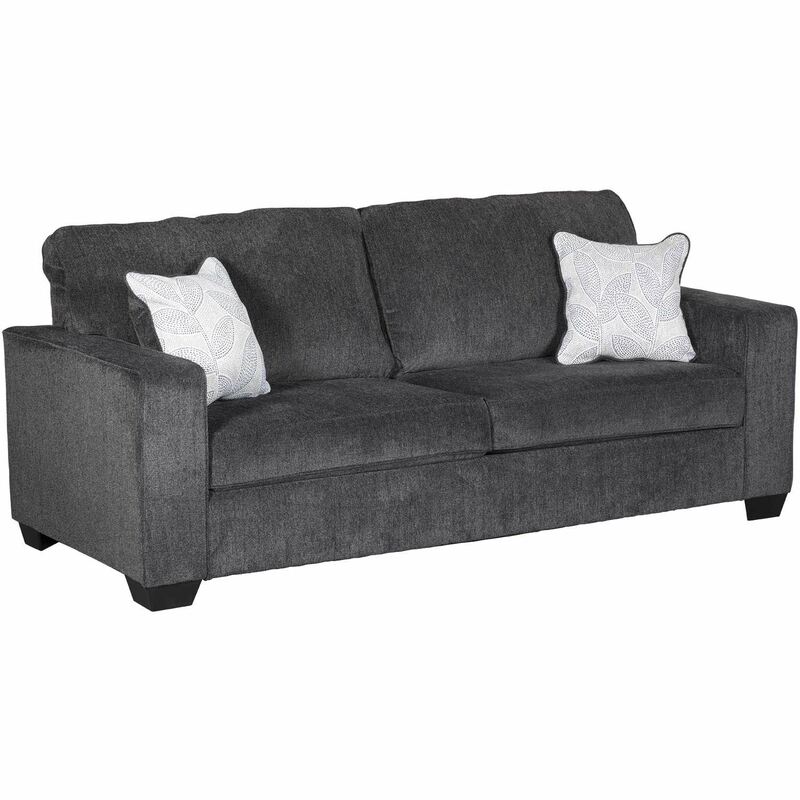 This sofa features a clean-lined profile that is beautifully contemporary as well as plush chenille upholstery that is pleasing to the touch. 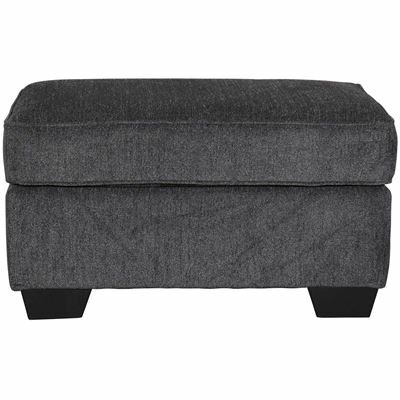 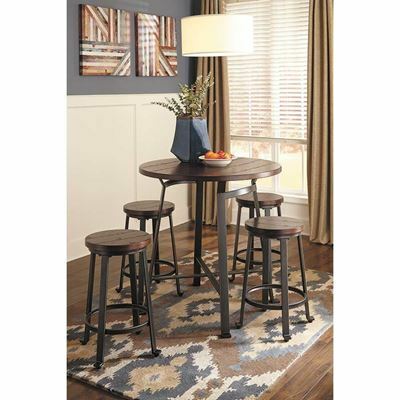 The plump cushioning makes it even better to sit on for as long as you desire. 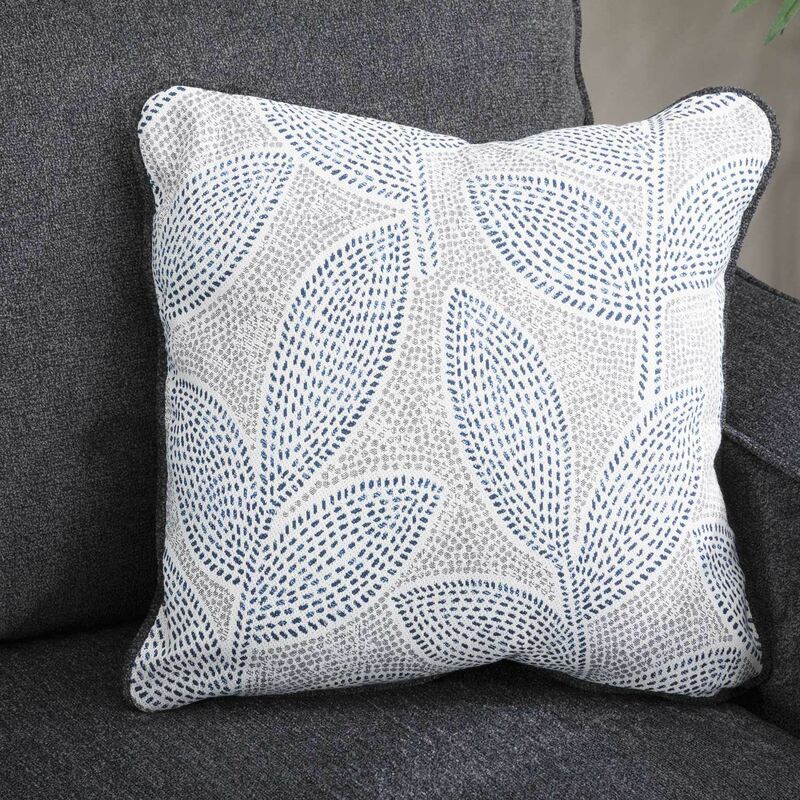 The slate grey hue works with a variety of decor while the understated floral pattern breathes fresh fashion into the throw pillows’ soft fabric. 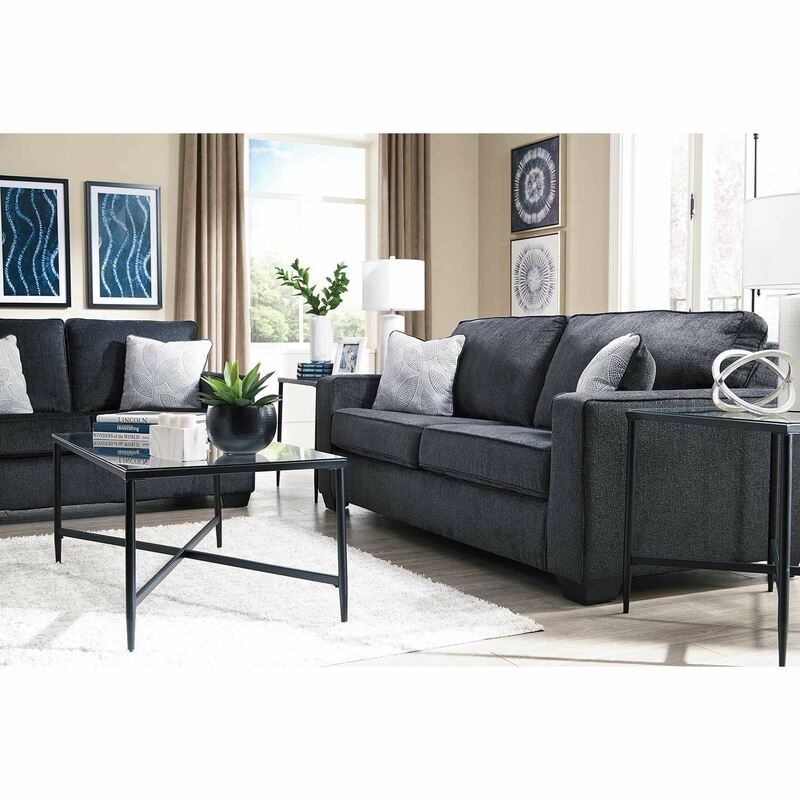 If style is the question, then the Altari Slate Sofa from Signature Design by Ashley Furniture is the answer. 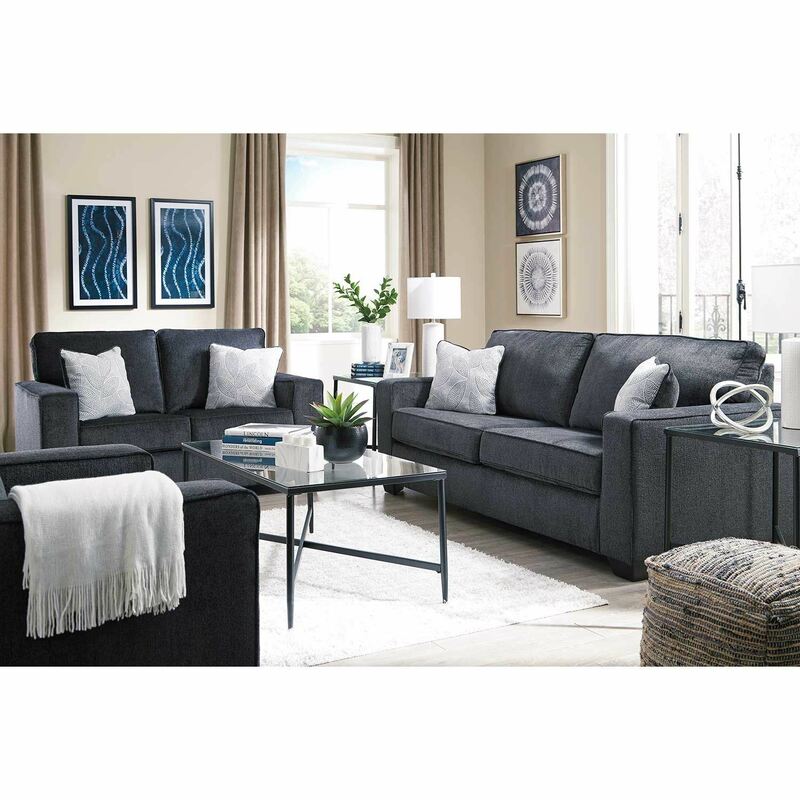 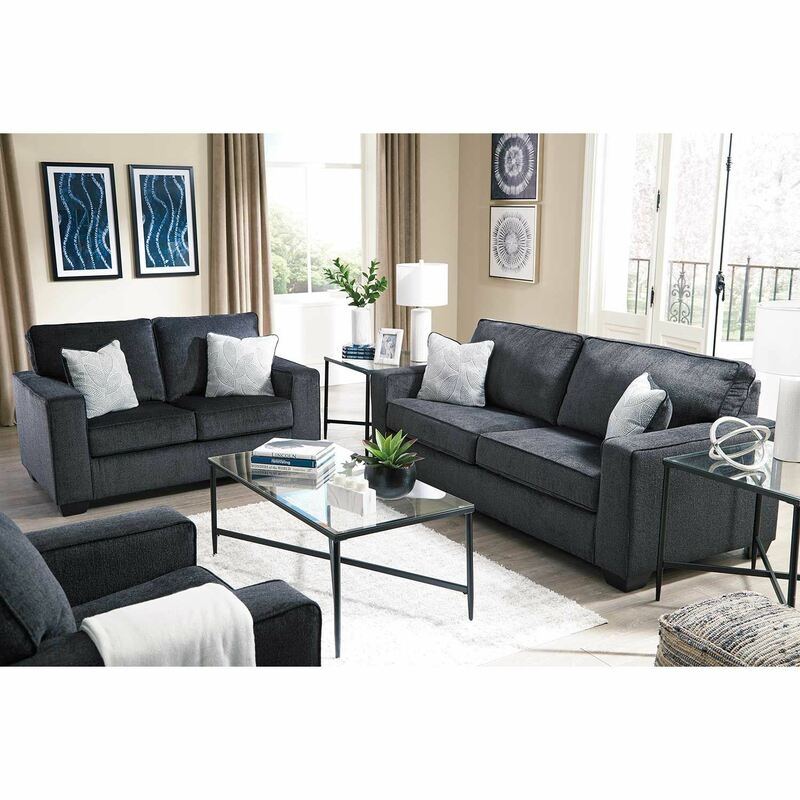 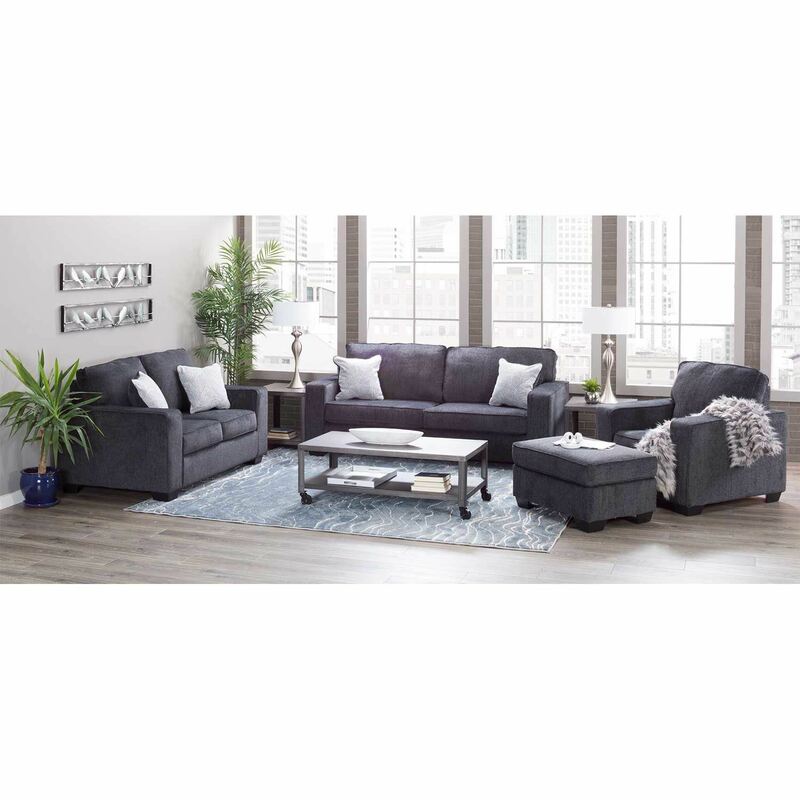 Altari Slate Sofa from Signature Design by Ashley Furniture. 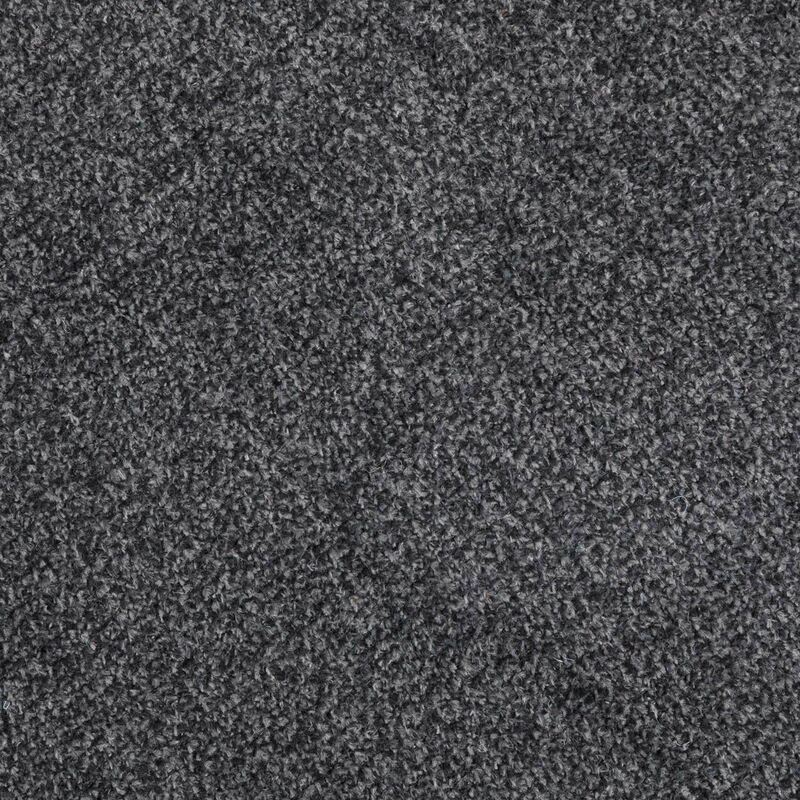 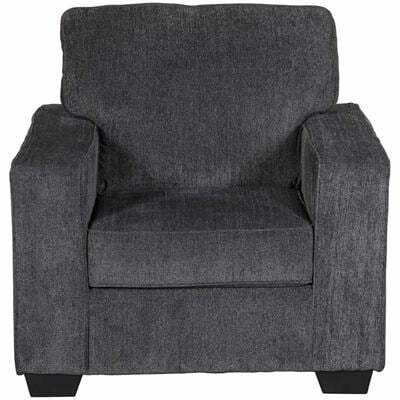 Couch is covered in a slate 100% polyester chenille fabric.